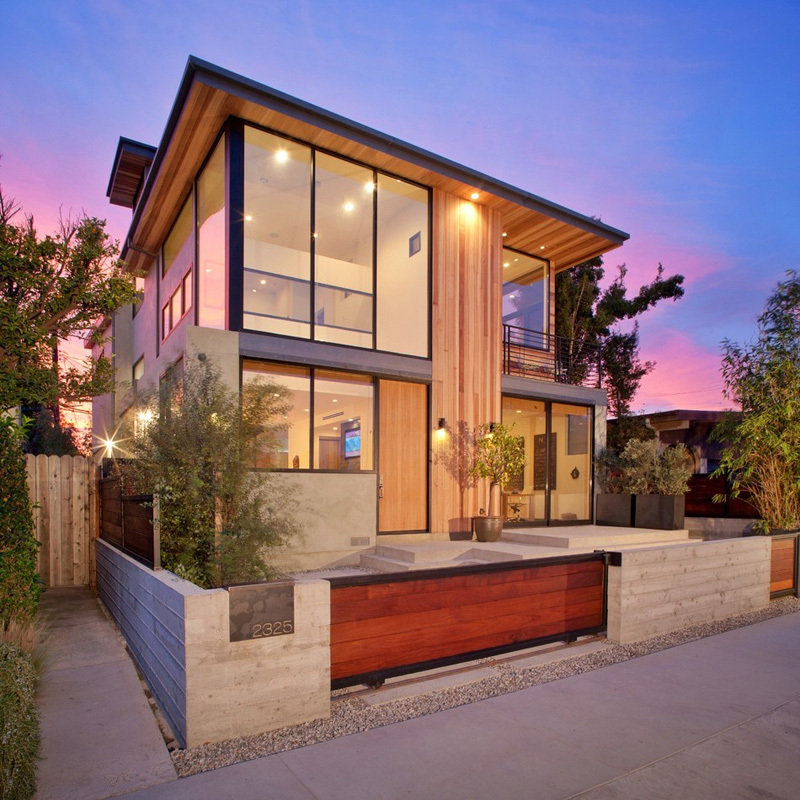 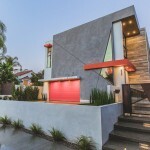 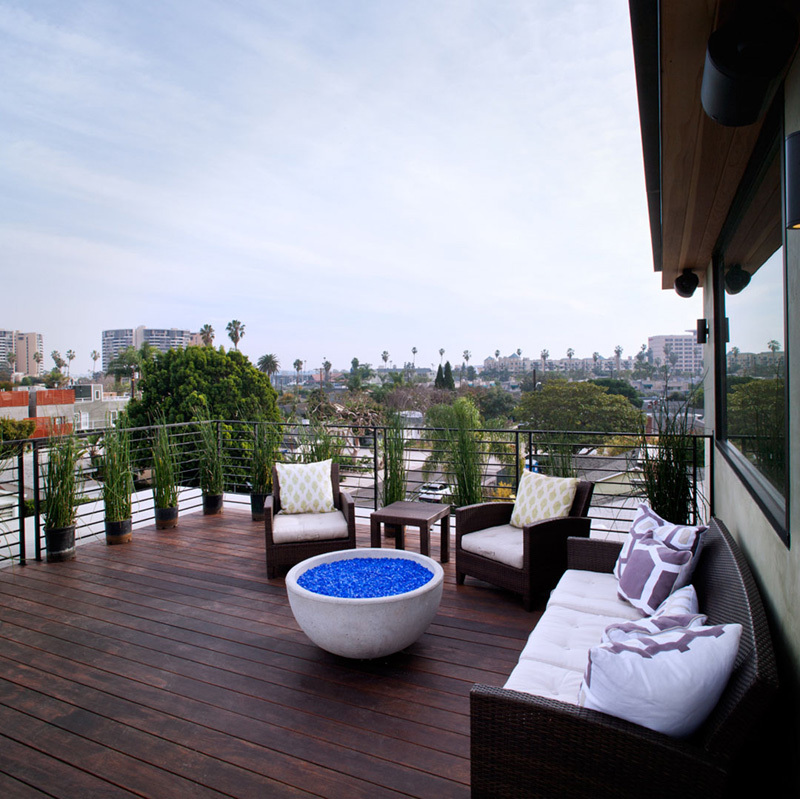 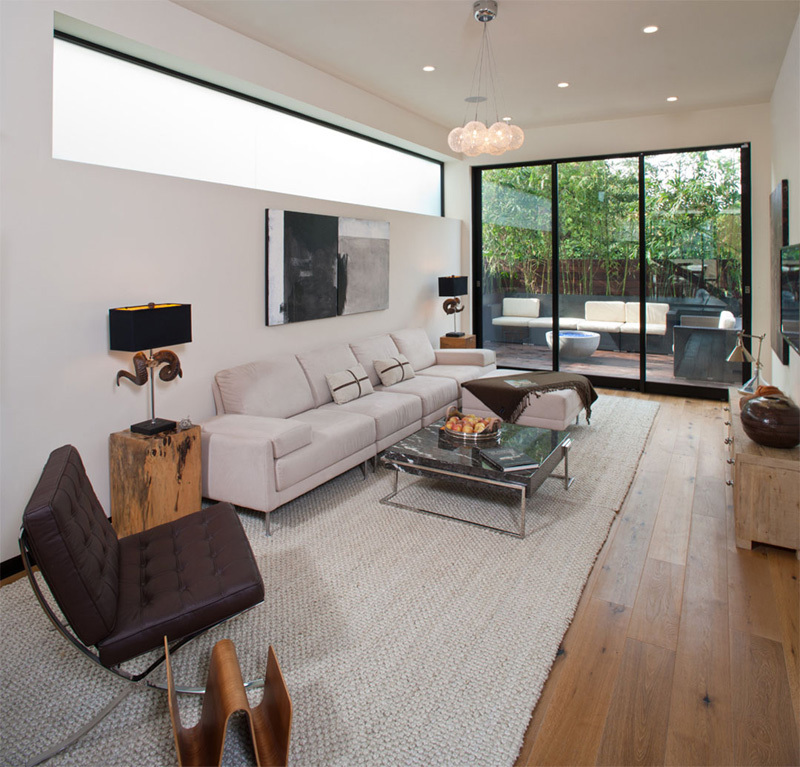 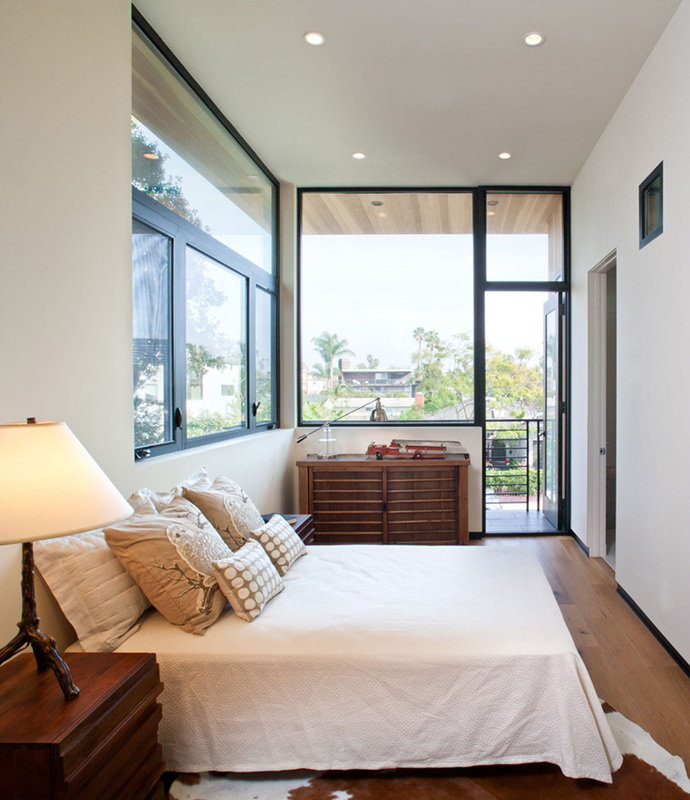 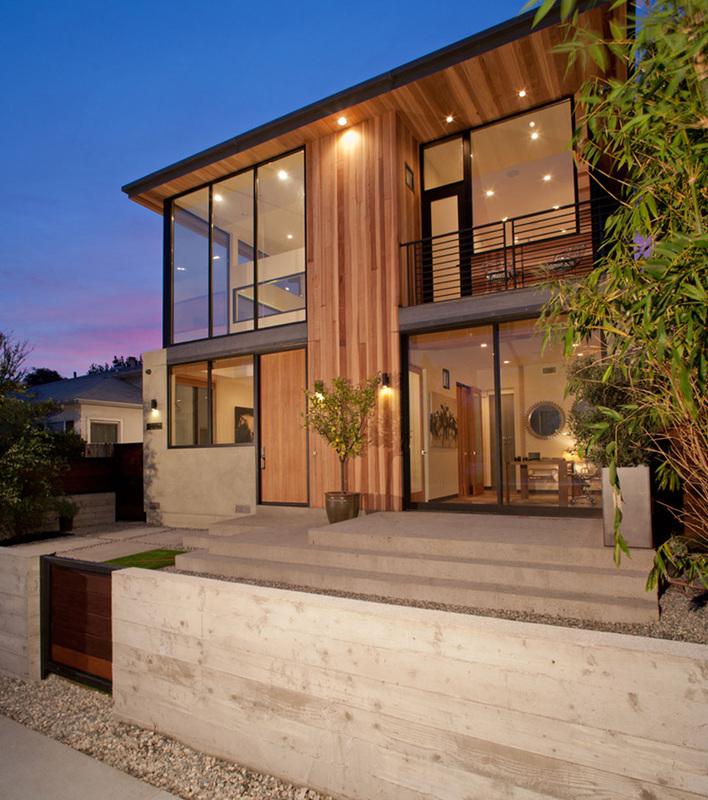 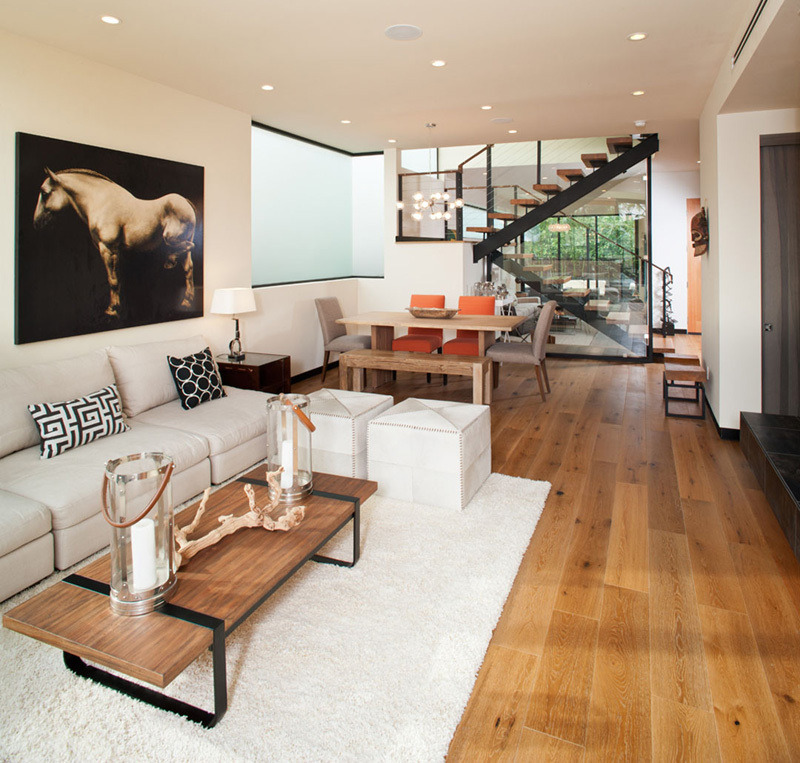 Mayes Office have designed the remodel and addition to a house on a small street in Venice, California. 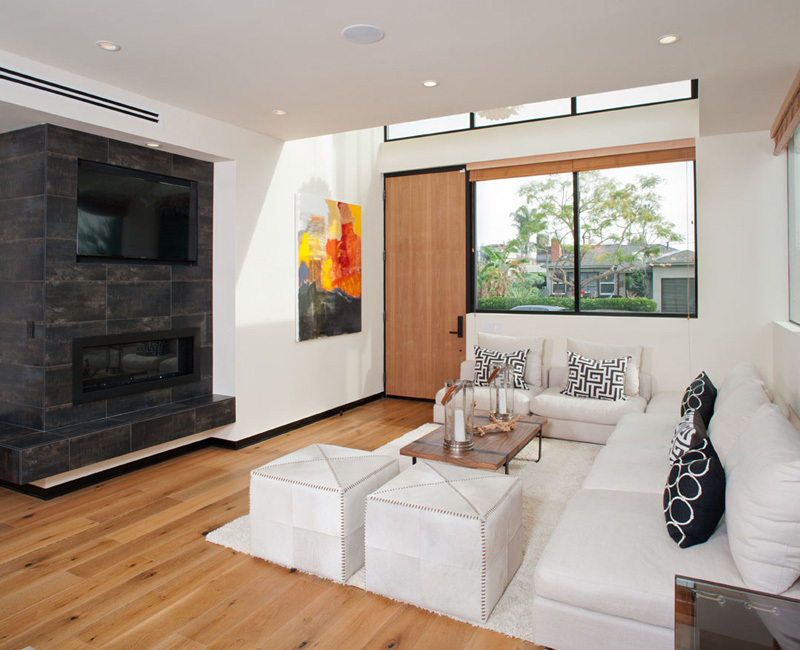 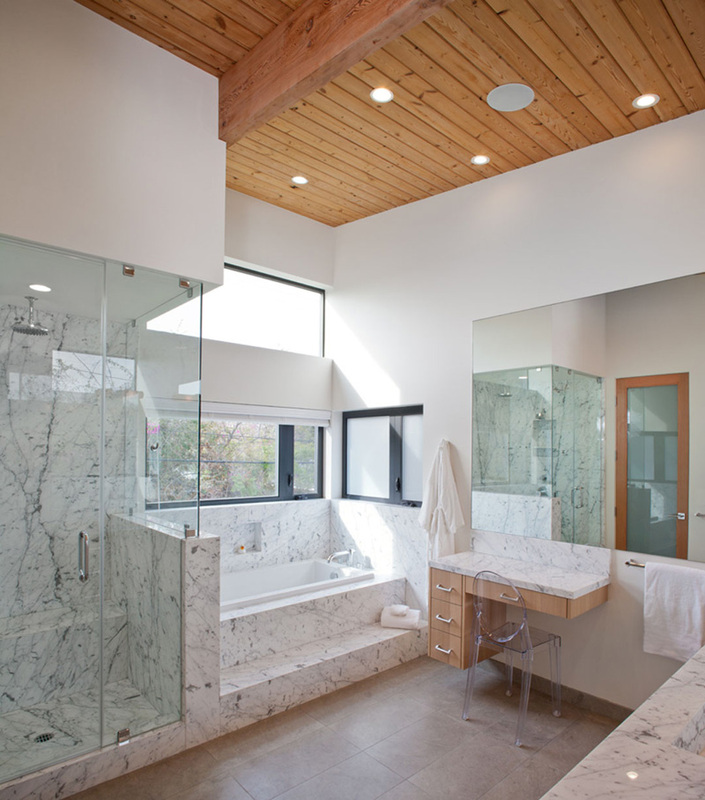 This project was a complete remodel and addition to an existing home in which every space and element was expanded and updated. 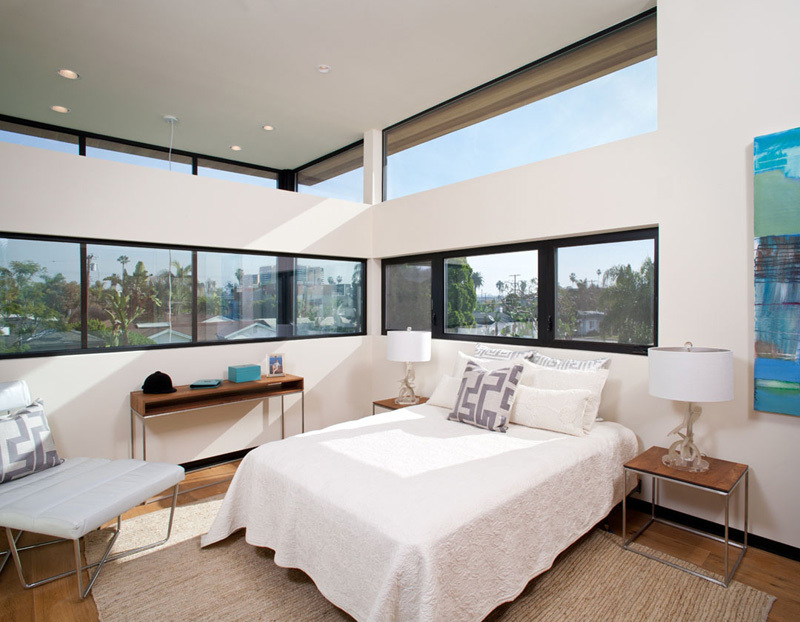 The second floor was extended, adding two bedrooms as well as a roof deck. 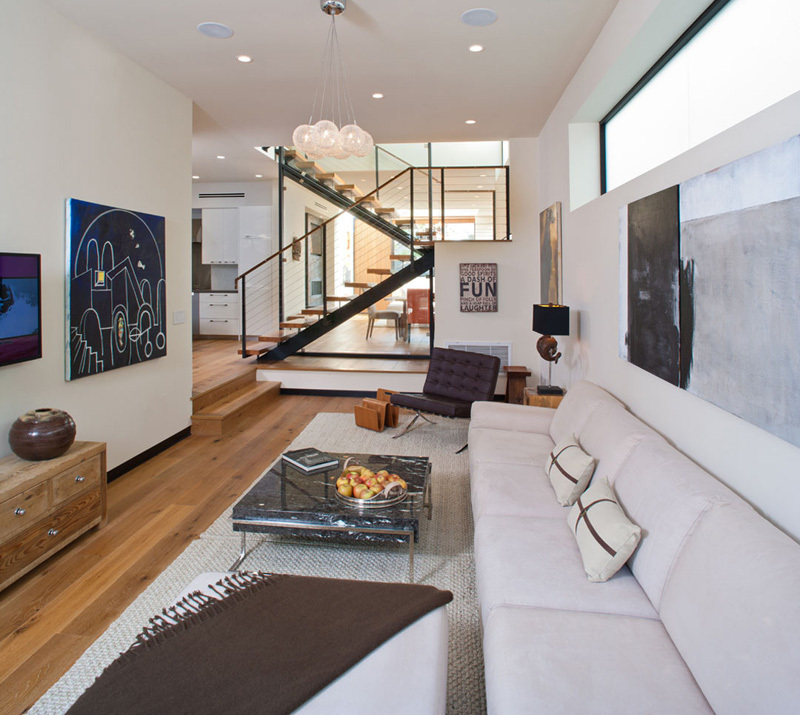 The spatial planning of the first floor public spaces was redesigned, easing movement and visual depth throughout the home. 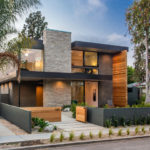 From interior to exterior, new architectural elements and materials transformed the character of the home and surrounding site, increasing the quality and value of the property.